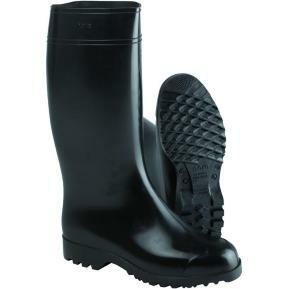 Unlined Nitrile Rubber wellingtonReinforced heel and cap protectionInner Material: Lining:Material Composition: UnlinedProfessional boot for agriculture and forestry.High resistance to fats, vegetable oils, hydrocarbons and chemical substances.Extremely soft compound. 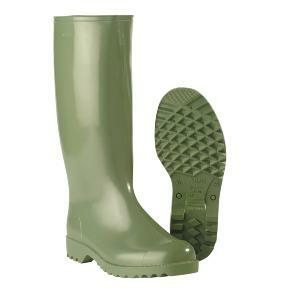 Resistant to acids, manure, fertilisers, sprays, animal fats, grease, oils and benzine etc. 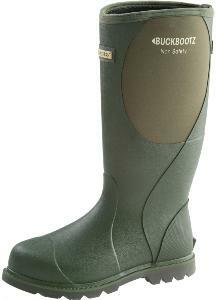 An all purpose country boot for ladies. 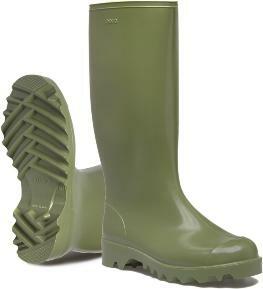 The Buckler Boots non-safety footwear range for wet and mucky weather. 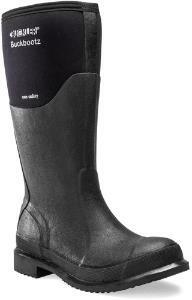 Neoprene synthetic rubber is most commonly used in wetsuits, but when it is bonded to rubber it provides the ultimate comfort, performance and durability combination for wellington boots and variants. 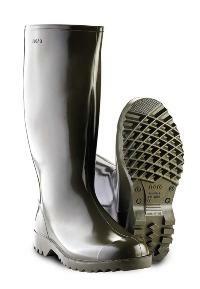 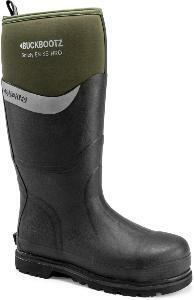 The every-day all-purpose neoprene/rubber wellington boot for ladies. 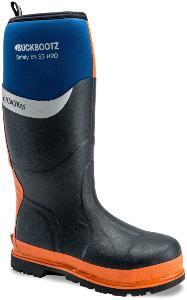 Having developed Europe’s No.1 neoprene/rubber EN S5 safety wellington boot we like to think that we know a thing or two about neoprene/rubber waterproof boots in general. 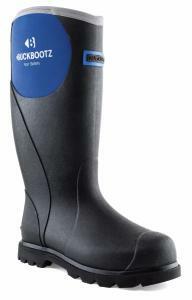 For our agri/country dealers we already have our very popular non-safety work boots for men, BBZ5020 and BBZ5060 - the latter features our innovative PropTop™ design – and that is what we’ve incorporated into a super new non-safety boot for ladies - BBZ5666.